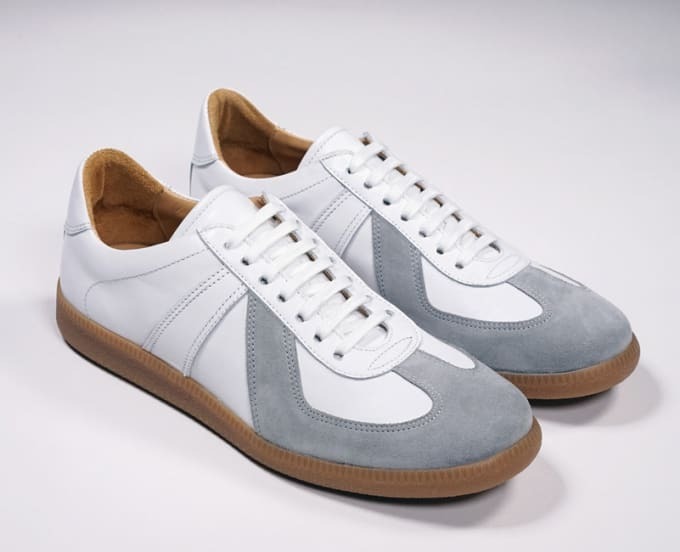 Sure, we all love the look of high-end sneakers from labels like Common Projects, Lanvin, Saint Laurent, and their compatriots. But their prices aren’t exactly pocket change, starting around the $400 mark and moving upwards—sometimes stratospherically—from there. Luckily, there’s a whole other breed of brands in the game: smaller outfits that are making similarly luxe styles for the guy who’s got gold-serial-number taste but a bronze level budget. Here are ten of our favorite pairs, all with a price tag under $250.